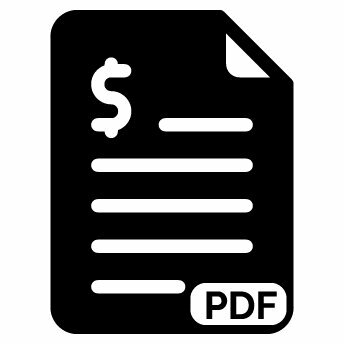 PDF Invoice extension allows you and your customers to download invoices of any purchase in a nice and easy way. 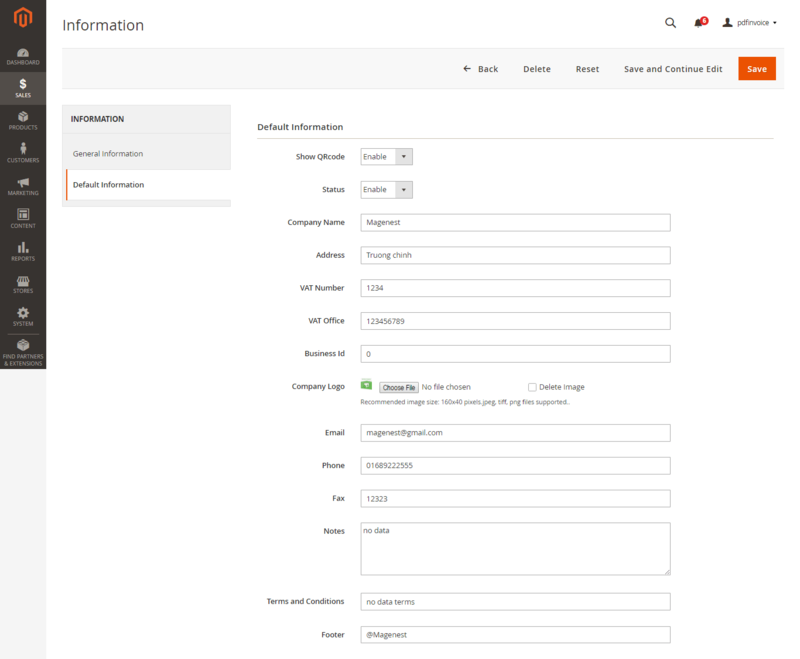 Moreover, it is flexible to help customize your orders as well as your invoice. 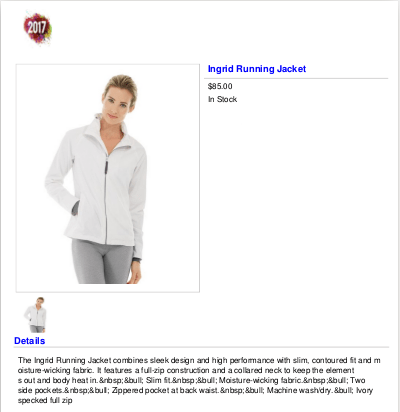 Design a custom layout for your Magento 2 order, invoice, and credit memo. Insert necessary information about products. 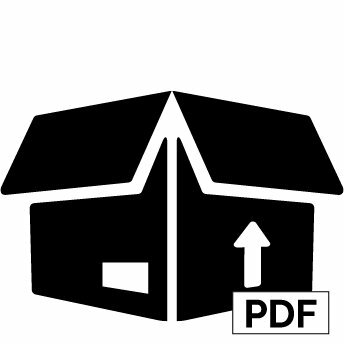 Export details of product and related products on Magento 2 to PDF. 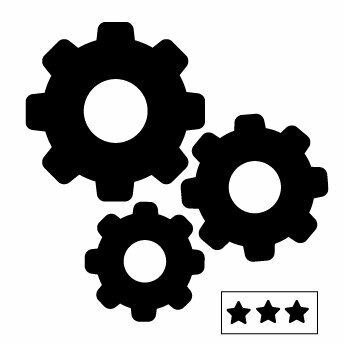 The extension enables admins to configure every feature which helps customers to have better experience.